Kids will want to wear their helmet when it looks this cool! 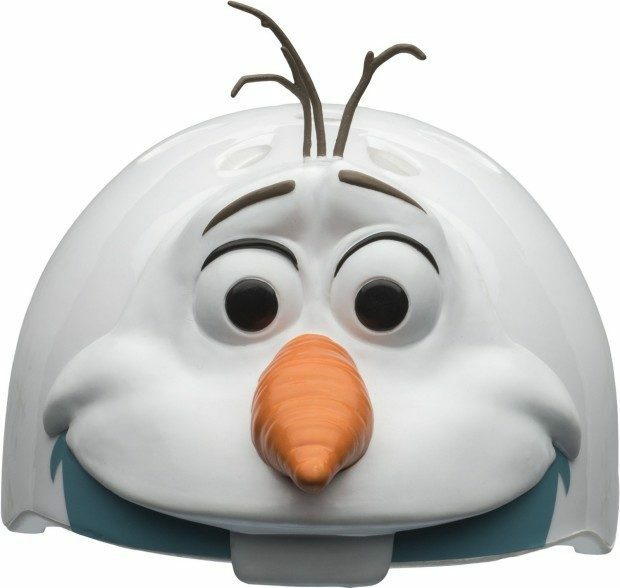 Pick up the highly rated Bell Toddler 3D Olaf Helmet for Just $6.06! (Reg. $25) For kids 3 – 5.